We formed part of a team that reviewed the operating risks of the ActewAGL partnership, which manages water and sewerage services in Canberra and the rest of the Australian Capital Territory. This entailed a consideration of the issues causing uncertainty in demand, supply, capital and operating budgets and the development of a model that integrated these into a quantitative analysis of key financial measures of the performance of the business. This model was used to assess the value of specific risks and groups of risks as part of a review of the management agreement under which the partnership operates. We provided a set of risk management case studies to a Master Class on Project Management for the Water Sector. They concerned a bulk water delivery project and the construction and operation of a desalination plant. The Bega Valley Shire Council and New South Wales Department of Land and Water Conservation embarked on a sewerage system upgrade for the Bega Valley Shire. A modified form of alliance contracting was considered for the procurement of the system and private sector involvement was sought in the operation of the treatment plants. To provide a benchmark for evaluation of the commercial tenders and a basis for comparing the proposed procurement approach against conventional public sector procurement, a public sector comparator (PSC) and models of the tender cash flows were prepared. The models encompassed procurement and operating cash flows through the life of the proposed contract. The PSC evaluated the cash flow and the uncertainty that would arise if the upgrade were to be procured as a direct purchase and the system was operated by Council personnel. The net effect of the base cash flows and the effects of risks in the PSC could be compared with equivalent forecasts for the tenders. The tender forecasts took account of planned risk allocation between the Council and the contractor as well as the effect on risk of the technology they each proposed to use. This ensured that all options, the PSC and the commercial tenders, were compared on the same basis and due weight was given to the risks that each one would place on the Council. 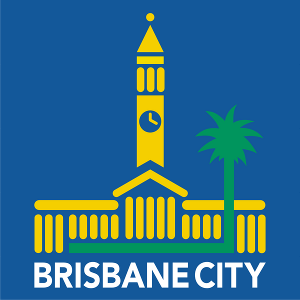 Broadleaf conducted a risk assessment and facilitated risk treatment planning for the S1 Sewer augmentation project in the Brisbane CBD for Brisbane Water (now part of the Brisbane City Council), and assisted in the evaluation of the benefits and costs of commercial options for the delivery of the project. We facilitated a workshop to explore risks to the success of the Merrimac WWTP Project, with a particular focus on risks that might give rise to major unscheduled costs or cost variations. This was followed by a quantitative analysis of the capital cost uncertainty. 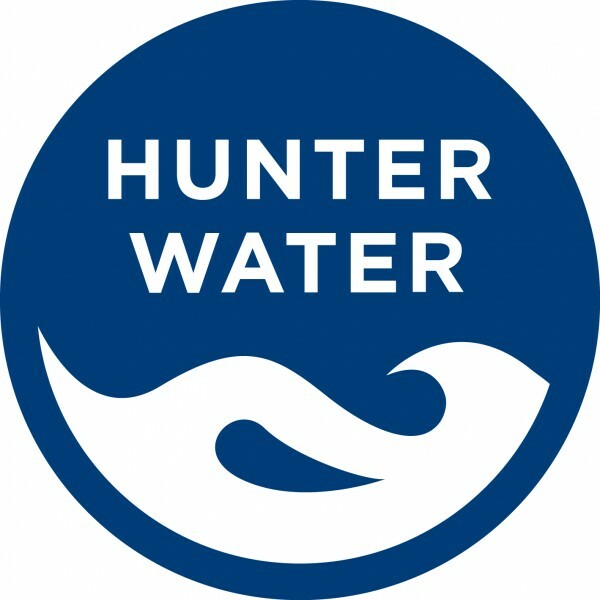 Hunter Water proposed to construct a 450,000 megalitre water supply dam on the Williams River at Tillegra, approximately 12 km north west of Dungog, NSW. The dam embankment would be approximately 800m long and 75m high and the reservoir would inundate approximately 2,100ha of primarily agricultural land. Broadleaf assisted Hunter Water undertake a quantitative risk analysis of the construction cost estimate for the Tillegra Dam, as input to the budget setting process within the authority. We undertook a quantitative analysis of uncertainty in the operations and maintenance (O&M) budget for the implementation of enhanced water grid management in South East Queensland. This generated inputs to the Target Outturn Cost for the O&M budget for the first year of operation of the new arrangements. The analysis covered new water infrastructure to be delivered by the Alliance, as well as 'old assets' that were to be transferred to the new business. SunWater in Queensland commissioned Broadleaf to facilitate a series of risk assessments associated with the feasibility studies into the ‘Water for Bowen’ Project, to build, own and operate an economically viable water supply scheme that will bring water from the Burdekin River to a range of customers between Clare Weir and Bowen, and potentially beyond. The risk assessments involved all stakeholders, including local farmers and government officials, and were designed to achieve ‘ownership’ of the risks and a consistent understanding of the project goals and challenges. Subsequently Broadleaf conducted value engineering studies to help optimise the design of this major project. We also provided the project team with a project risk management system to help them manage the risk management process and the information it generated going forward. As the Sydney Catchment Authority was establishing its corporate structure and processes, we planned and facilitated an organisational and strategic risk assessment covering all areas of the new business. This enabled the new organisation’s management team to set out with a clear view of the risks they faced and the priorities these risks dictated. A new seawater desalination plant was proposed, to be located on 30-40 hectares of cleared farmland on the Bass Coast approximately three kilometres west of Wonthaggi, 90 kilometres south east of Melbourne. The plant was designed initially to supply up to 150 gigalitres (GL) per year of potable water to the Melbourne water supply system, with the potential to expand to a capacity of 200 GL per year. 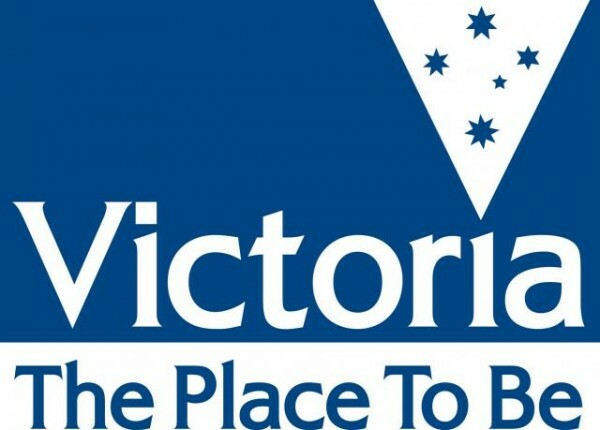 The Victorian Department of Sustainability and Environment required a detailed environmental risk assessment as part of the approval process for the new plant. Broadleaf acted for the Department to undertake a peer review of the environmental risk assessment process and its outcomes. Development of a specific Risk Management Plan for a major asset amplification project. We subsequently conducted a review of Watercare’s progress in implementing the risk management framework across the business. The implementation has been successful and risk management is now well established in the organisation. Numerous activities associated with water and waste water facilities within industrial sites or major projects.